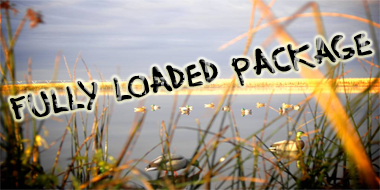 Our Fully Loaded Package is voted as "Hunters Top Choice Package" and received North Dakota Governor's Travel and Tourism Award! This package includes: 3 days hunting for pheasants, waterfowl, or coyotes, 4 nights lodging in one of our private lodges, bird cleaning, professional guide, hunting dog, transportation, and more! Make sure to check out all of our packages we offer! Black Leg Ranch has now opened its doors to Black Leg Brewery. 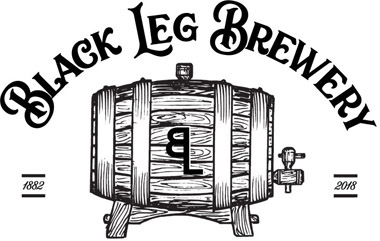 Black Leg Brewery is located on the Black Leg Ranch and is currently producing many different micro brews. These different beers will be available to sample on site. This truly is a "Crafted Tradition". 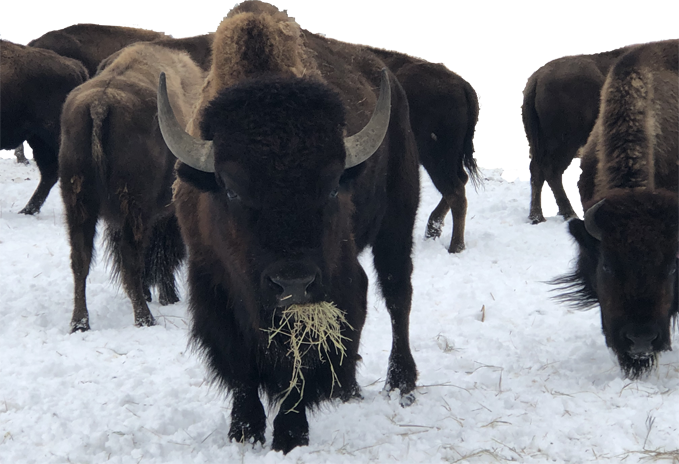 Rolling Plains Adventures offers Buffalo hunting on our historic Black Leg Ranch! You will have the opportunity to hunt Bison on the same area American Indians did hundreds of years ago. Chase back in time while hunting these giant trophy bulls! Head Hunters TV recently visited Rolling Plains Adventures and harvested this mature 8 point. Be on the look out for this episode that will air on the Outdoor Channel in 2019. Outdoor Recreation At It's Finest! Rolling Plains Adventures offers a variety of activities for all ages throughout the year. Come enjoy excellent pheasant, waterfowl, coyote, buffalo, and deer hunting. Hunt ducks and geese with Rolling Plains Adventures in the morning and wild North Dakota pheasants in the afternoon. Totally wild birds and extremely friendly people have made Rolling Plains Adventures one of the largest upland, big game, and waterfowl outfitters in North Dakota. We have over 17,000 acres of privately owned pheasant and duck hunting land from large grass fields to small lakes and ponds, as well as big timber for massive trophy bucks to roam. 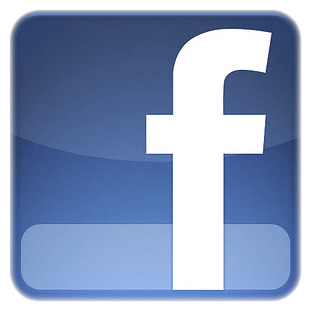 Rolling Plains Adventures is your home friendly hunting lodge! Come experience the Wild West! Step back in time to a land where Cowboys still roam the open range. A land where Native American’s hunted buffalo by the herds of 10,000 and more! Ride horseback down the wagon trails from the 1800’s while driving cattle. See a land that hasn't’t changed much since the early settlers or Lewis and Clark’s Expedition in 1804. 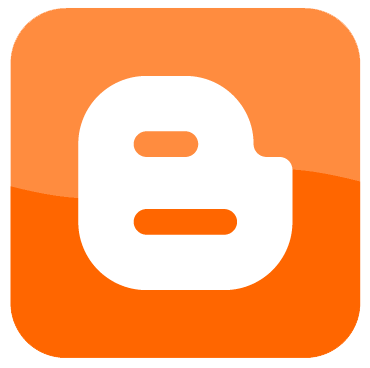 Rolling Plains Adventures is located on the Black Leg Ranch in Sterling, North Dakota. Black Leg Ranch is on its 6th generation and was homesteaded back in 1882. Learn about local history and witness some of the amazing sunsets while hunting one of the oldest working ranches in the North Dakota still in operation. We believe pheasant and duck hunting with your friends is one of the most enjoyable ways to spend time in the field. This North Dakota Pheasant and Duck Hunting Lodge provides an unforgettable experience that you and your guests will talk about for years. The adventures experienced by all has turned clients into friends, many of whom return year after year to enjoy friendships and our world class North Dakota pheasant and duck hunting and lodging. Is it any wonder we have over a 95% re booking rate? Our reputation for some of the best pheasant and duck hunting in the nation may bring you here, but the hometown treatment and genuine kindness will keep you returning year after year. We are one of the nations best pheasant, duck, and deer hunting secrets. There is no limit to the fun and hospitality that Rolling Plains Adventures offers! This family owned hunting paradise provides North Dakota hunting and lodging year round. Make your reservations today for the ultimate hunting adventure! Enjoy plentiful wildlife, recreation and scenic beauty, while you enjoy plush accommodations and the finest pheasant hunting North Dakota has to offer! With over 17,000 privately owned wild pheasant hunting acres, we can tailor a hunt for any size pheasant hunting group or accommodate any special needs our pheasant hunters may have. No group of pheasant hunters is too small or too large. If there is one thing the Rolling Plains Adventures is noted for, it's the flexibility and desire to provide a hunting experience just right for you. We can accommodate a pheasant or duck hunter of virtually any age. Experience an exceptional stay with us during your hunting on the ranch. Rolling Plains Adventures is the perfect destination for your travel adventure with plenty of accommodation options for individuals, families and groups. Just a few of Rolling Plains Adventures amenities include: hot tub, fire pit, bar, poker tables, arcade games, sand volleyball pit, and so much more. All of our log lodges are located on the ranch and fully furnished for your enjoyment. Not only will you relax and enjoy your stay with us, but you will experience North Dakota in a traditional way.